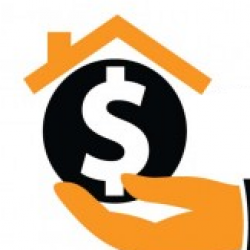 Home Run Real Estate Investments, Inc. is a real estate solutions and investment firm that specializes in helping homeowners get rid of burdensome houses fast. We are not realtors, we are investors and problem solvers who can buy your house fast with a fair all cash offer. 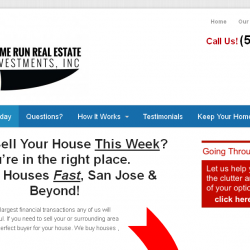 We buy houses in San Jose, Oakland, Concord and other areas in CA. Visit us at Bayareahousebuyer.com to learn more.